How similar has Britain been to other European countries, and in what respects? 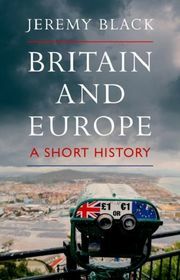 Do Brits feel European, and have they taken an interest in events on the Continent, or has their distance from Europe led to insularity and xenophobia? Finally, how involved in European affairs has Britain been over the last several hundred years? 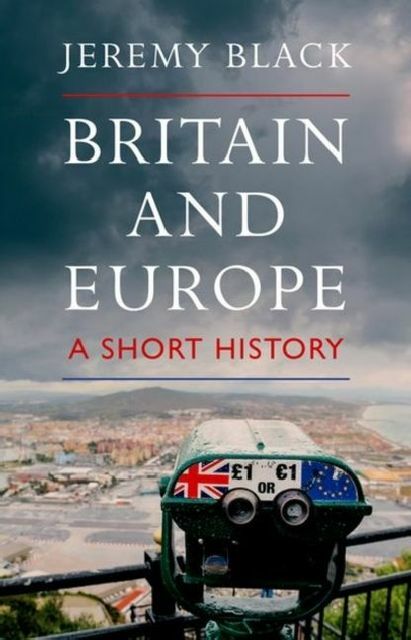 Jeremy Black's fresh and trenchant analysis sets an increasingly politicised British history in its real European context.